Mr. Seeley practices real estate law, banking law, and business law. In the real estate area, Mr. Seeley prepares documentation for ground leases, commercial leases, real estate sales agreements, options to purchase, and vacation of roadways and easements; and represents purchasers of commercial real estate. He not only participates in the negotiation and drafting of leases, but also in litigation under those leases requiring eviction of the tenants. In the banking law area, Mr. Seeley represents various banks in commercial-loan transactions, ranging from Small Business Administration (SBA) loans, construction loans, revolving lines of credit, equipment guidance lines of credit, and revolving-floor-plan lines of credit to asset-based loans secured by various types of collateral. 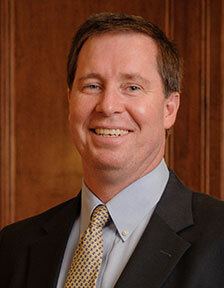 In addition, he represents lenders in foreclosures and litigation of mechanics liens. 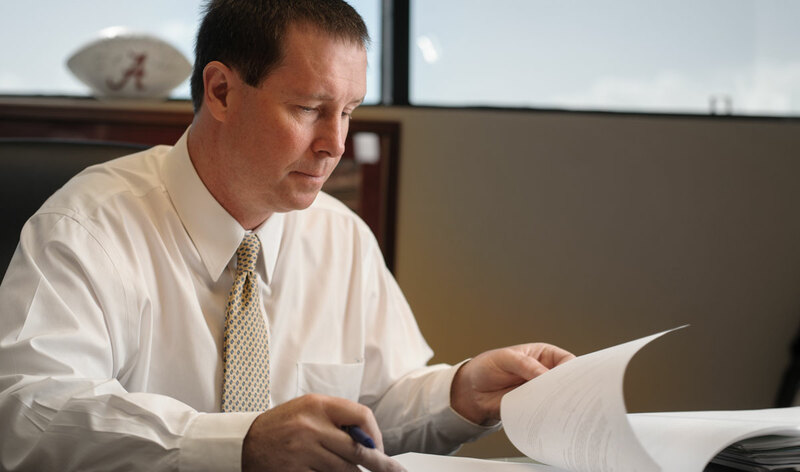 In the business law area, Mr. Seeley prepares asset purchase agreements, representing both buyers and sellers of various businesses from medical practices and machine shops to computer manufacturing companies. He prepares stock-purchase agreements, shareholder agreements, and private placement offerings of stock. Mr. Seeley provides general representation for both limited liability companies (LLCs) and corporations and participates in the dissolution of corporations. Mr. Seeley also assists in the formation of nonprofit corporations and in arranging tax-free exchanges under § 1031 of the Internal Revenue Code (IRC). Mr. Seeley is rated by Martindale-Hubbell as BV Distinguished ®.